Perrla Accommodation Eye Test is performed to test reflex accommodation on the eyes. 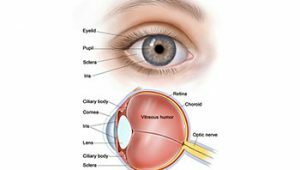 Normal eyes have the ability to see distant or close objects. This is done by dilating and narrowing the pupils. Pupils will narrow to direct and consensual responders. Pupils can widen in darkness. Pupils can narrow down when your eyes see a close object. This is an accommodative respond. Pupils will be considered abnormal when they cannot widen in darkness and widen when they see the light. 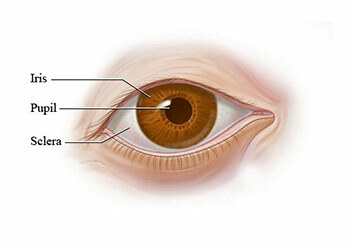 Perrla is a popular acronym but it cannot explain the pupillomotor function. This acronym eliminates important data such as the shape and size of the pupil. 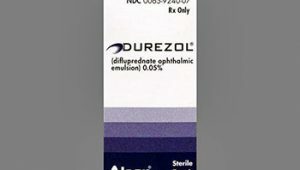 Other results such as afferent pupillary defect determination, pupil narrowing rate, and velocity of the pupil cannot be known from this examination. Clinical observation will be done in a room with dim light. Patients will be encouraged to see distant and visually close objects. 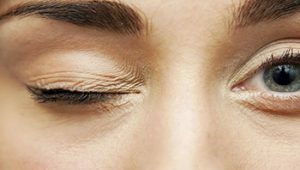 If the patient is looking at a flashlight or nose, then this effort can generate miosis or other signs such as dissociation near the light, anisocoria, and marks Marcus Gunn. You should not surprise a patient with your instrument or hand. 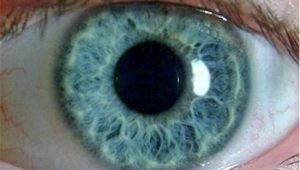 The size of the pupil can be seen by illuminating the patient’s face from below. You can move the light to the patient’s eyes slowly. Convergence reactions Perrla Eye Exam Method will take place as quickly as light reactions. This is one of the tests done in Perrla. 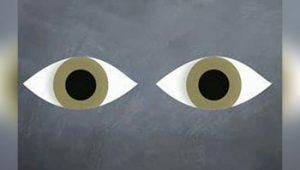 The examiner will see the direct respond from the patient’s eyes. Respond may be impaired due to several factors such as muscle narrowing of the iris-pupil, ipsilateral parasympathetic present in CN III, pretectal area, and ipsilateral optic nerve. Testers will see consensual responders. The consensual response will be disrupted for several reasons. The final test is accommodation. It is the respond to seeing the object moving toward the eye. Accommodation can also be disturbed due to several things. This test has an important stage. The patient should follow all stages of the test to see the condition of the eye. Accommodation reflexes are the reflex action of the eye to focus on distant objects and near objects. This movement consists of coordinated pupil size, lens shape, and vergence changes. This movement depends on the cranial nerve II, the cranial nerve III, and the superior center. The cranial nerve is a member of the afferent reflex. The superior center is interneuron. The shape changes of the lens will be controlled by the ciliary muscles that are inside your eyes. Changes in contraction of the ciliary muscles will cause the image to be distant or close to focus on the retina. This change can change the focus distance in your eyes. The movement will be controlled by the parasympathetic nervous system. This involves three responses consisting of convergence, lens accommodation, and pupil accommodation. Light from near and far objects will be brought to the focus of the retina. Near objects will look great in the field of vision so the eyes will get light from a wide angle. The eye will meet as it moves from a distant object to a nearby spot. The ciliary muscle contract will shorten the focal length and make the lens convex. The pupils will be narrowed to avoid the rays of divergent light that hit the periphery of the retina and make the image blurry. It is a process of reflex accommodation and Perrla Accommodation Eye Test.